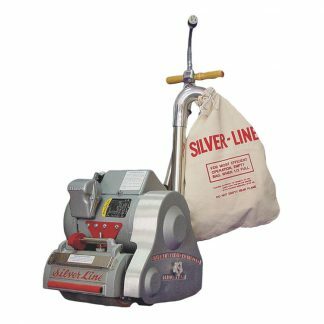 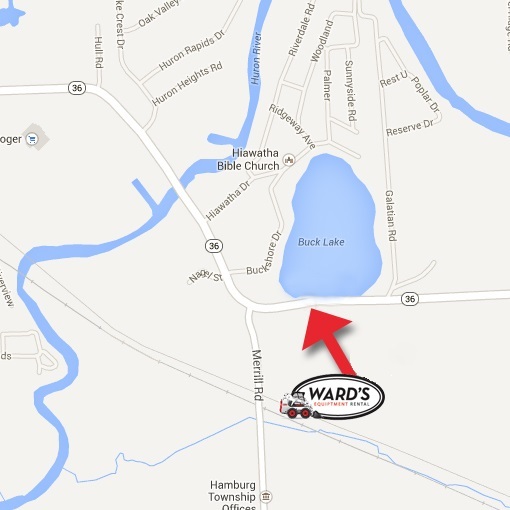 Ward’s Equipment Rental is proud to offer the Essex Silverline SL-1218R Random Orbital Vibratory Floor Sander for rental. 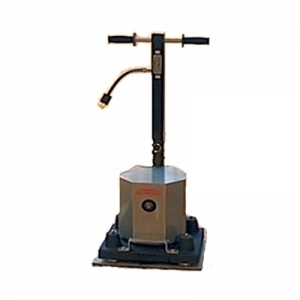 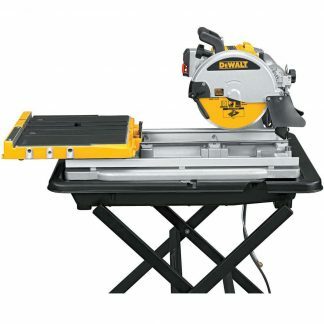 The machine’s unique design allows the contractor or DIYer to accomplish the work of a rotary polisher easily and safely. 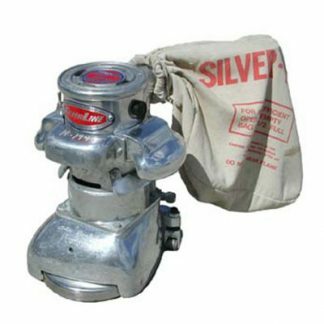 NOTE: 12″ x 18″ Essex Silverline 1218thkw thick white pad MUST be used with this item to ensure proper use and outcomes.